The largest LGBTQ organization in the country is set to announce a funding campaign against President Trump's agenda. The Human Rights Campaign will set aside $26 million to help pro-LGBT candidates win at all levels of government. 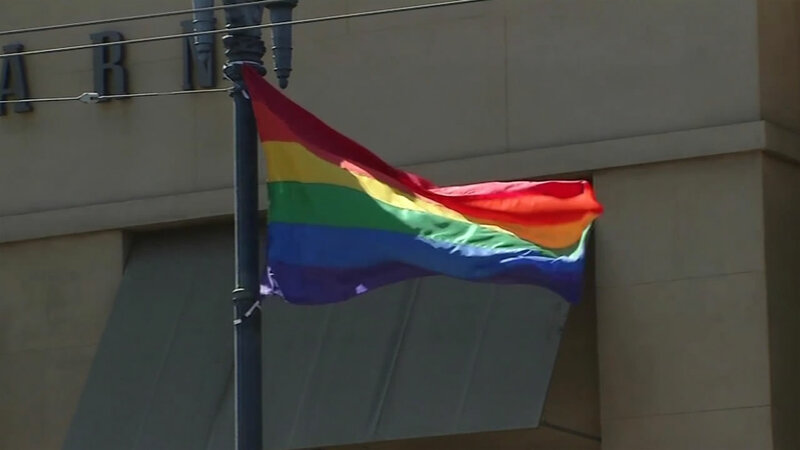 The group's president says the power and determination of LGBTQ voters and allies will continue to grow stronger in the face of discriminatory attacks on rights and freedoms. Nation's largest LGBT group set to launch a major effort to stop Pres. Trump's agenda; the announcement expected today. Click here for more stories on gay rights.